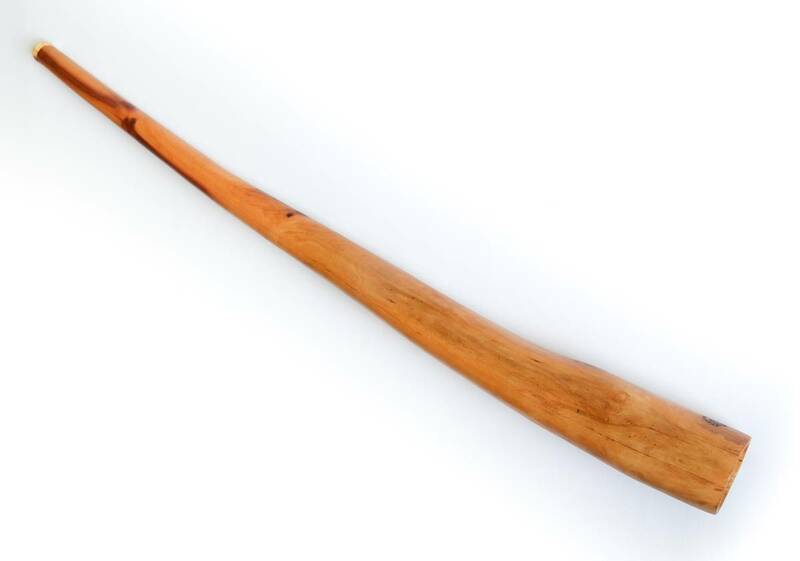 Didgeridoo from Rasamala wood 162 cm - E . You can buy the didgeridoo easily at our website. 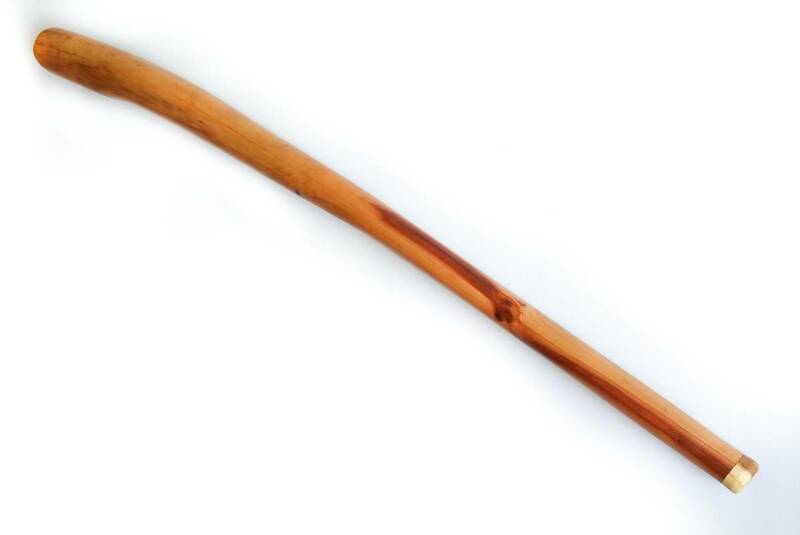 Didgeridoo are manufactured by-hand by the master and covered by three layers of the stop-off lacquer. Main note:E – Trumpets (1/2/3): E,C,F# – Wood:Rasamala – Length:162cm – Trumpet diameter:10-11 cm – Inner diameter of the mouthpiece:3 cm – Weight:3,2 kg – Cover:included – nylon, shockproof – Free worldwide shipping by Air mail UPS(6-9 days). Edit didgeridoo tuned in the note E and is most suitable for playing medium to fast rhythms. Tree rasamala sounds like Australian eucalyptus overtones. Rasamala wood it is one of the most durable trees on Earth, Rasamala is also quite rare. Reaching 40-60 meter height, it spreads from the Himalayas to Malaysian Peninsula, Sumatra and West Java. Due to it’s fantastic durability it is suitable for wood columns of electricity, railway lines and even bridges! Honestly – it is difficult to work with it, but we did it! So now Rasamala Didgeridoo can become a bridge between your heart and pure sound! 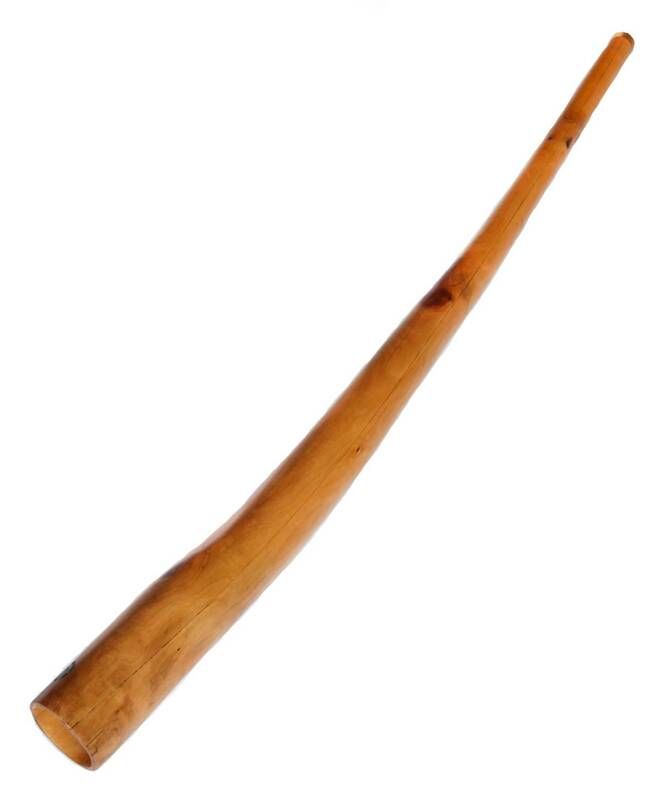 Equal thickness of the didgeridoo walls. Maintenance of this parameter lets the instrument vibrate more strongly and easily answer the current of the incoming air. We have achieved that due to the direct-axis wood sawing in two and manual channel processing. Easy trumpet playing. In artisan didgeridoos, two first toots are usually made easily. 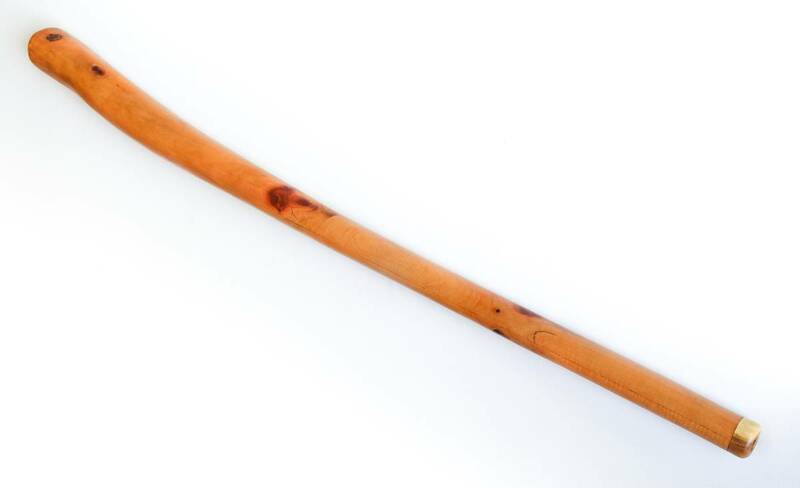 SKU: RS-21 Tags: didgeridoo buy, didgeridoo for sale, didgeridoo key E, didgeridoo shop.